Yeastar TA FXS VoIP Gateway migrates legacy equipment to IP system with minimal investment and disruption. For enterprises that want to evolve their communication infrastructures into a SIP environment, they often find it hard to ditch their legacy equipment. 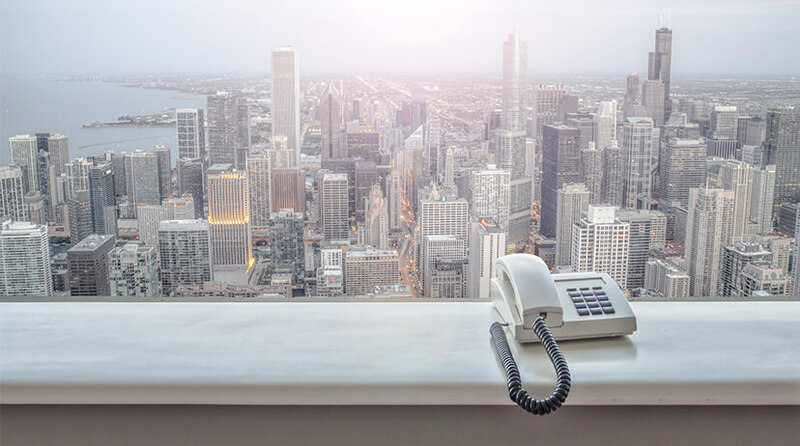 For hotels and enterprises with a large quantity of analog phones, it is not cost-saving to replace every one of them with IP phones all at once. And sometimes fax machines, postage machines, alarm systems do not function reliably over VoIP networks. In this case, you could integrate legacy equipment to the local IP system with TA Series FXS VoIP Gateway. As a result, analog endpoints could utilize IP-PBX functionalities cost-effectively. By connecting analog phones and fax machines directly to the FXS ports of TA series gateways, or TA series analog telephony adapters, analog phones are enabled to work as extensions of the IP-PBX. Without additional investment on expensive IP phones, enterprises could access VoIP networks with the cheap analog phones. The solution is also applicable to hosted IP-PBX solution, IP-Based UC platform or a VoIP Contact Center. Enterprises and service providers could exploit the advantage of VoIP with reduced cost and protect investment on existing infrastructure. There may also be instances where PABX need to be integrated with a remote IP-PBX. In this scenario, the branch office and the headquarter have their own telephone system, one with an IP-PBX, the other with a PABX. It is natural that the two offices want to communicate cheaply and conveniently. With the integration, the office-to office calling becomes free with no long-distance charges. And the analog endpoints could also benefit from the VoIP access of the IP-PBX.